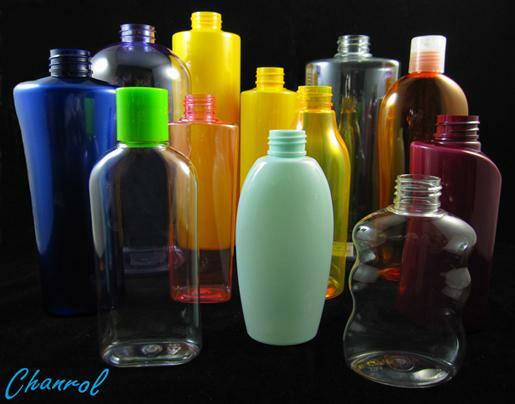 Custom design PET blow moulded bottles are sourced through our overseas partners. 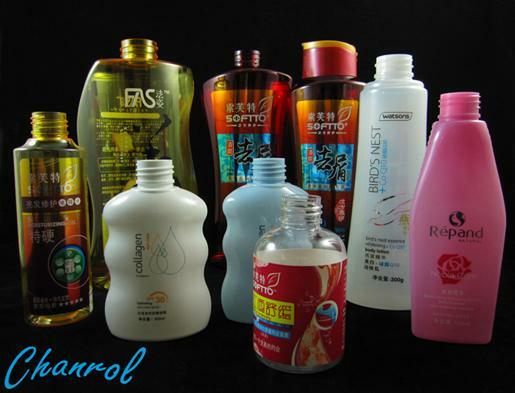 They are available in clear, coloured or tinted with labels & printing facilities are also available. 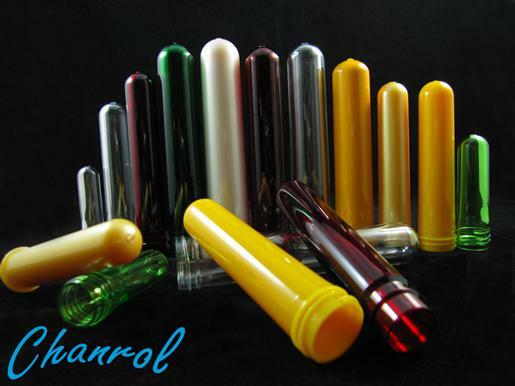 Please contact the Chanrol Sales Team, using web contact form, for supply discussions.